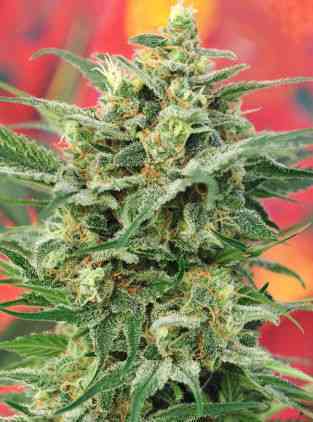 One big bang, high velocity collision between the enormously popular Critical Mass x Skunk #1 and Hindu Kush has resulted in a strain that is bound to leave a legacy of cosmic proportions in the “high” society and cannabis cultivation culture! Vision Seeds Critical Impact is heading for earth, ready to plunge herself into earth’s fertile soils and reemerge in an explosion of branchy green with dense, rock solid crystal covered buds! Critical Impact is with her approx. 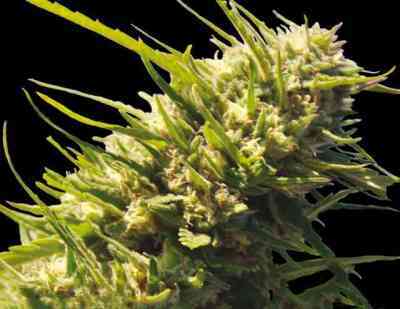 8 week flowering period and enormous yields Vision Seeds’ fastest and best producing strain for indoor as well as outdoor growing. The speed at which she manages to get from seed to full grown lady makes her a perfect choice for outdoors in short summer / colder climate regions. 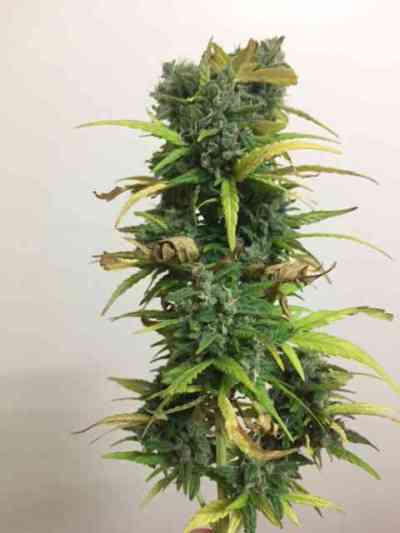 Critical Impact is a seriously fragrant girl, something you must consider when choosing your grow setup, certainly when she is grown indoors she’ll require good ventilation and high quality carbon filters throughout the whole cultivation, harvesting and drying process. 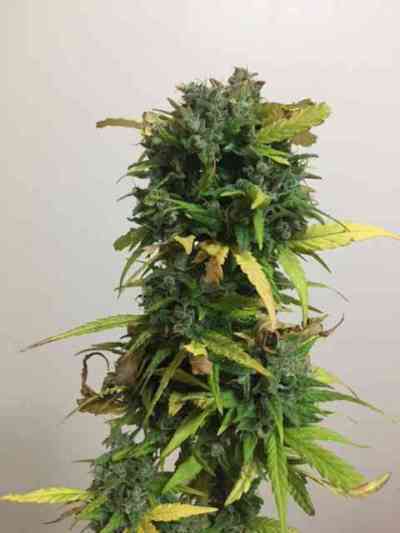 The effort will pay off because there is no doubt Critical Impact will leave you with a high yield of fruity flavored, high THC content bud which is smooth to smoke and leaves a pleasant after taste. 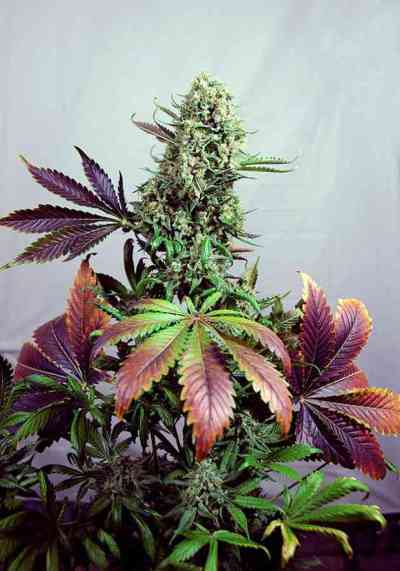 Vision Seeds wishes you an amazing grow experience, something that will certainly be the case with their new Critical Impact – Enjoy the grow and the blow!